It’s that time again. 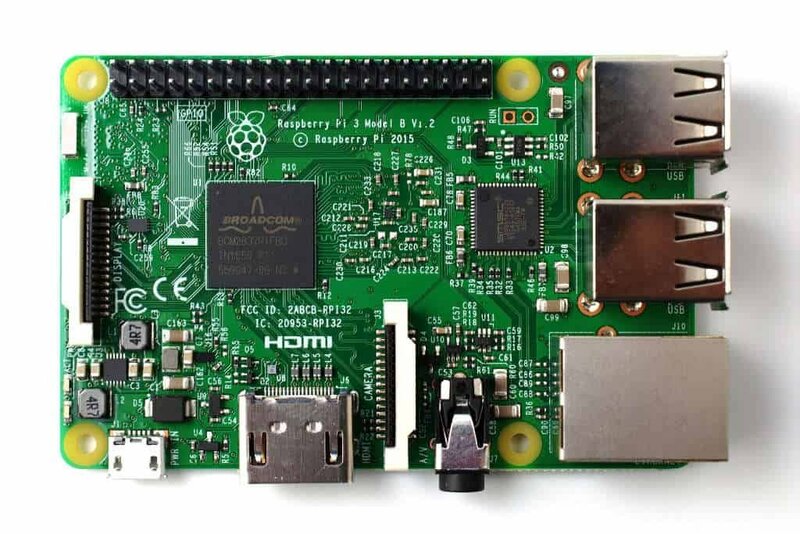 You may remember my old overclocking post for Raspberry Pi and the Raspberry Pi 2. Yes, still obsessed with performance.This Raspberry Pi 3 Overclock post seeks to overclock the Raspberry Pi 3 Model B. Squeezing out some extra performance without compromising stability. It’s highly recommended that you use a capable power supply with 2.5 amps or better. I’d recommend the CanaKit 5V 2.5A Raspberry Pi 3 Power Supply. Now, on to the /boot/config.txt edits. The Linux kernel ondemand governor used in the Raspberry Pi will increase the CPU speed to the maximum configured default value whenever there’s adequate load. Therefore, you can reduce lag and improve performance by disabling this CPU scaling feature and forcing the board to always use the default maximums. This is less risky than playing around with a bunch of other overclock settings. See below. #boot_delay=1 #helps to avoid sdcard corruption when force_turbo is enabled. #sdram_freq=500 #uncomment to test. Works only with some boards. gpu_mem (GPU memory) is measured in megabytes and sets the memory split between the CPU and GPU; the CPU gets the remaining memory. Minimum value is 16. If you are for example using the Raspberry Pi 3 as a gaming emulator, media player or using a desktop environment (LXDE, XFCE, Maynard, etc) then you’ll want to increase gpu_mem to at least 256. On the other hand, if you are using the Raspberry Pi as a web server, to build a drone or simply a console-based project then you should lower gpu_mem to 16. In other words, if your needs are graphical increase GPU’s memory, if not, lower it to the minimum. or for GUI usage, eg. OpenELEC, Raspbmc, RetroPie, XFCE, etc. core_freq -Frequency of GPU processor core in MHz. It has an impact on ARM performance since it drives L2 cache. sdram_freq -Frequency of SDRAM in MHz. over_voltage – ARM/GPU core voltage adjust. Values above 6 are only allowed when force_turbo or current_limit_override are specified (which set the warranty bit). force_turbo – Disables dynamic cpufreq driver and minimum settings below. Voids Warranty. arm_freq_min – Minimum value of arm_freq used for dynamic clocking. core_freq_min – Minimum value of core_freq used for dynamic clocking. sdram_freq_min – Minimum value of sdram_freq used for dynamic clocking. disable_splash – If set to 1, avoids the rainbow splash screen on boot. gpu_mem – GPU memory in megabyte. Sets the memory split between the ARM and GPU. ARM gets the remaining memory. I’d love to hear your Raspberry Pi 3 Overclock configs and what power supply amperage you are running. Disclaimer: Be warned, as with most hardware and software modifications, individual results may vary.